This week it’s like Christmas come early with DC comics Rebirth Holiday special #1. 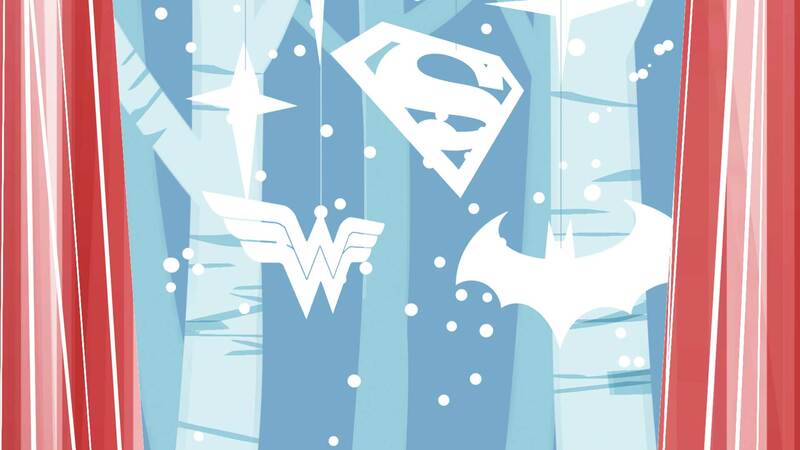 DC’s biggest and brightest heroes celebrate the holidays in this new special! Don’t miss a Chanukah crisis for Huntress, a Flash family Christmas, Wonder Woman interrupting John Constantine’s hellblazing pagan party and more—including the return of Detective Chimp! Today’s top talents bring you a very special holiday gift that’ll keep on giving through the New Year! And writer Paul Dini crafts a Harley holiday tale featuring DCU guests that bridges all the stories in the weirdest, wildest way.